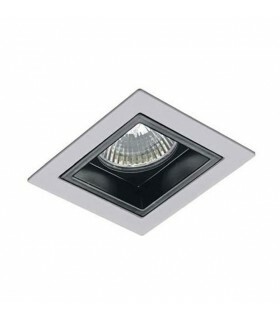 Recessed fixed roof "Vulcano 2.1". 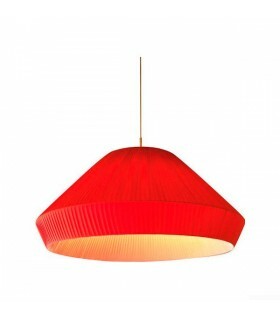 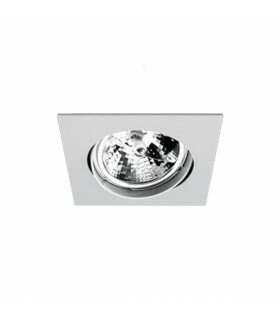 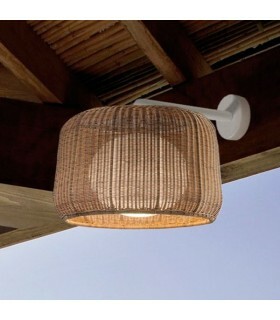 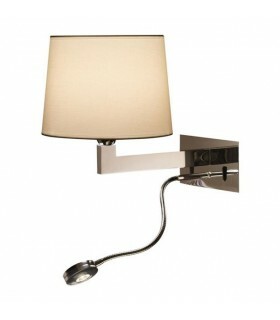 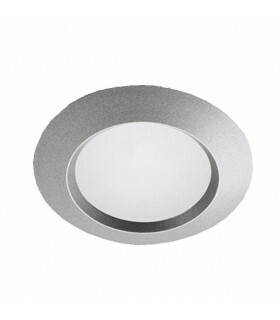 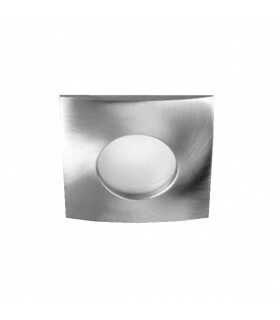 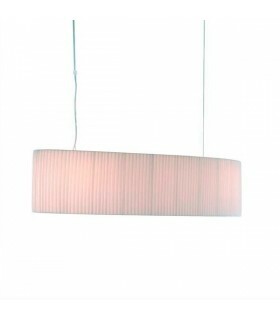 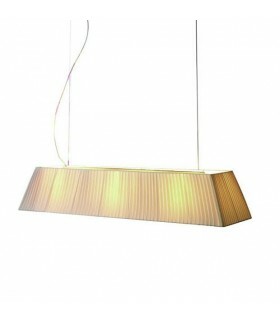 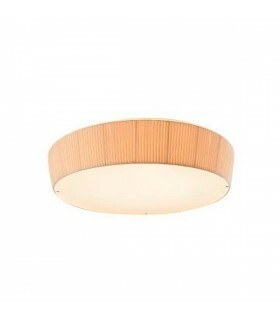 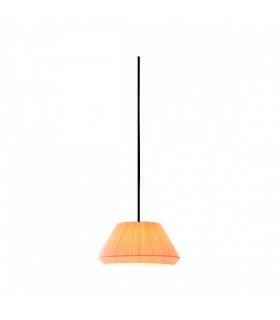 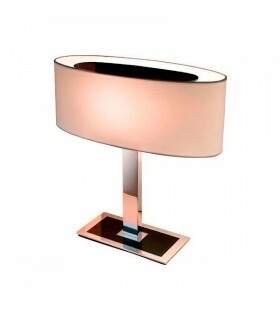 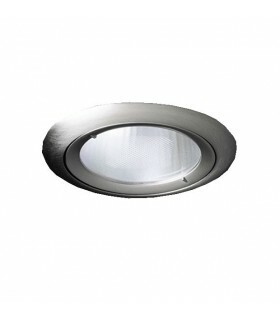 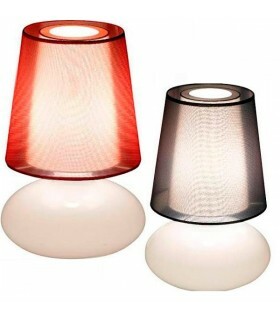 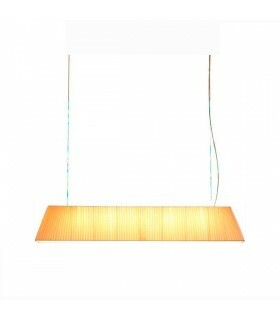 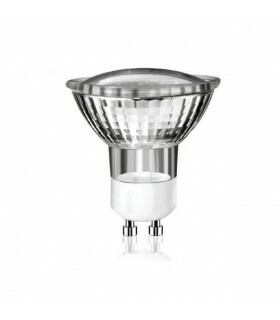 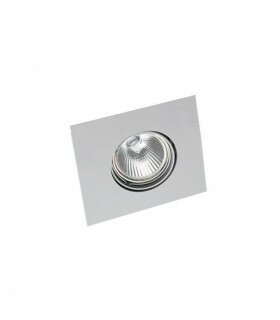 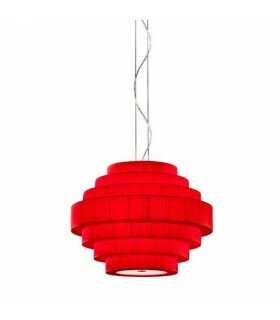 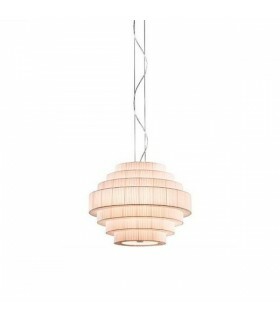 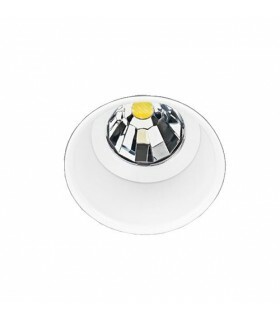 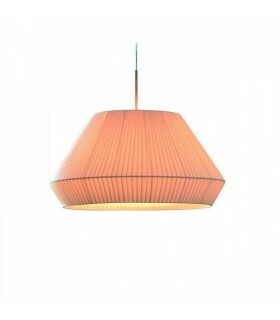 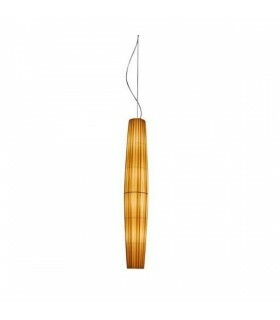 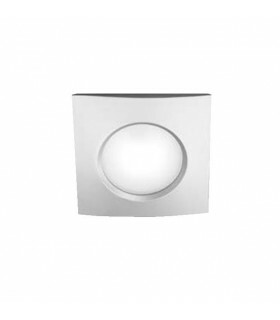 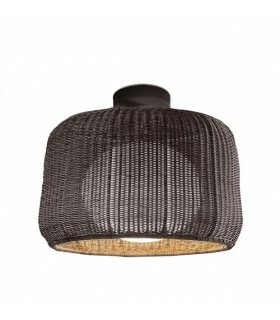 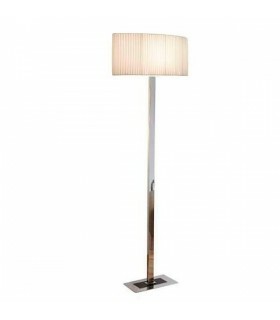 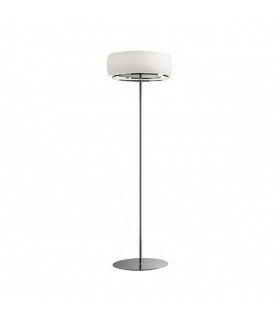 With a refined design made of steel, assembled with socket compatible with Ø50mm dichroic halogen bulbs. 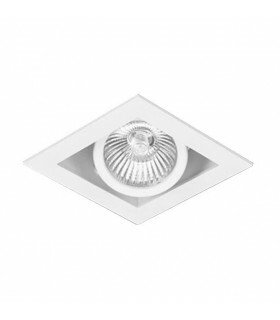 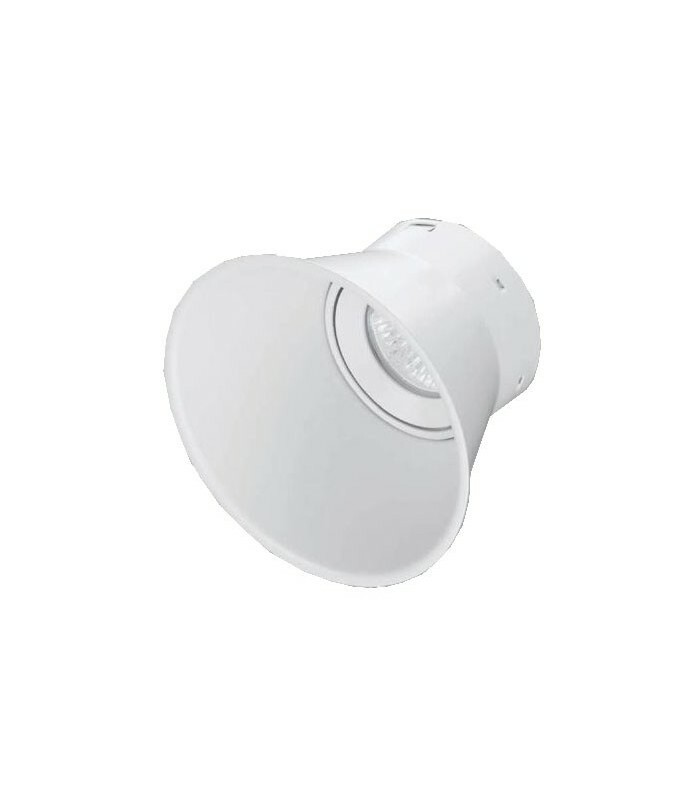 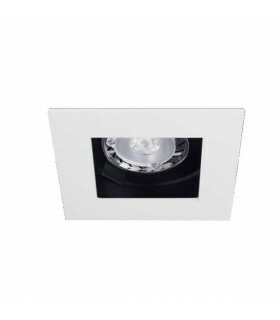 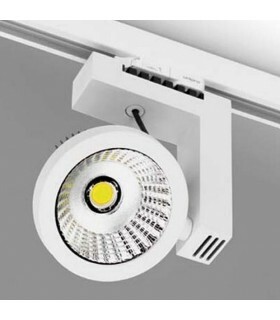 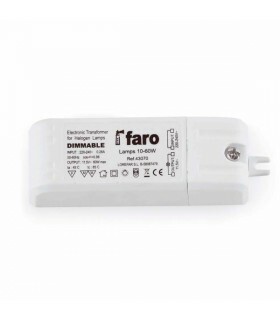 Adjustable luminaire 355º with a tilt of 40 °. 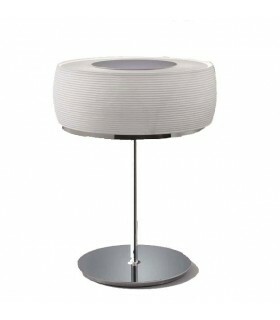 Visual comfort thanks to integrated mounting surface.